Check out this evocative cover! Oh, man! This one is gonna get me in the feels, I just know it! Interested? 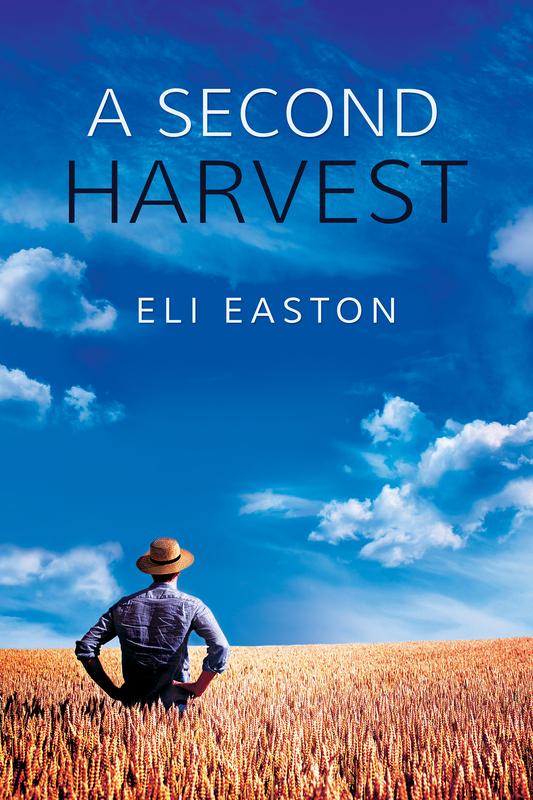 You can find A SECOND HARVEST on Goodreads, and pre-order it in advance of its July 1st release on Dreamspinner Press (eBook or Paperback).